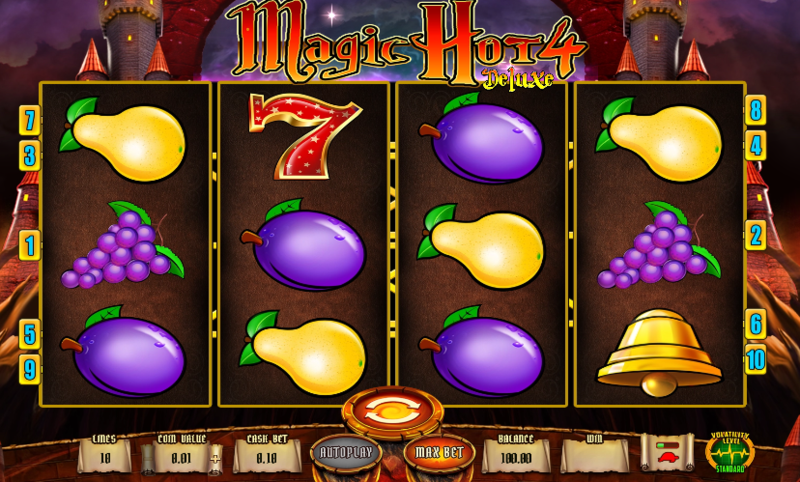 Although the name does not do much to reveal the nature of this game, magic 81 is essentially a fruit based slot machine. On a first look it appears common and plain, however, while playing you start to notice that his game is different with the features imbibed into it. 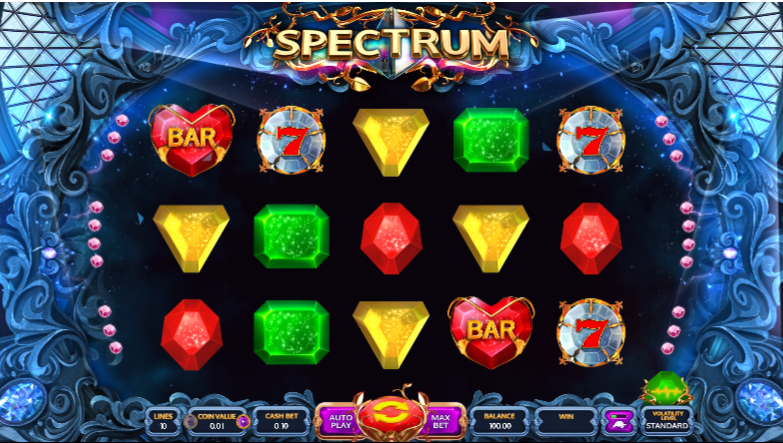 It is a game from leading game developers in the market – Novomatic and with this game too they have held to their repute. All said and done, Magic 81 is a free slot machine game, but you can play it with real cash at Quasar gaming, which will give you a one minute free access to this game. Once you’ve played it, you can try out other games of its kinds such as King’s Jester and Happy Fruits. Magic 81 is pretty simple, if you ask in terms of the interface. It appears easy because it is based on a very common theme. But it does have a neat overall appeal. You can play this game for its simplicity.